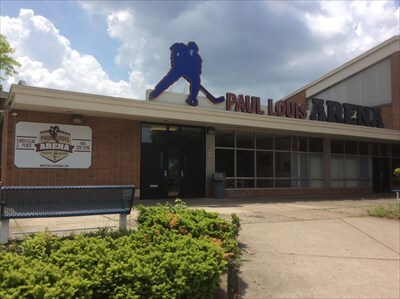 The Paul Louis Arena at SIR, built in 1955, has served the community as the hub for recreational ice events for nearly 60 years. Just steps from the heart of Downtown, the rink sits in the historic Corn Hill neighborhood, among some of Rochester's most historic homes and popular restaurants. Paul Louis Arena has the areas only electric zamboni ensuring the highest of air quality. It has long been known for having the "best ice in town". The arena has hosted some of the best hockey players and skaters in WNY over the years. 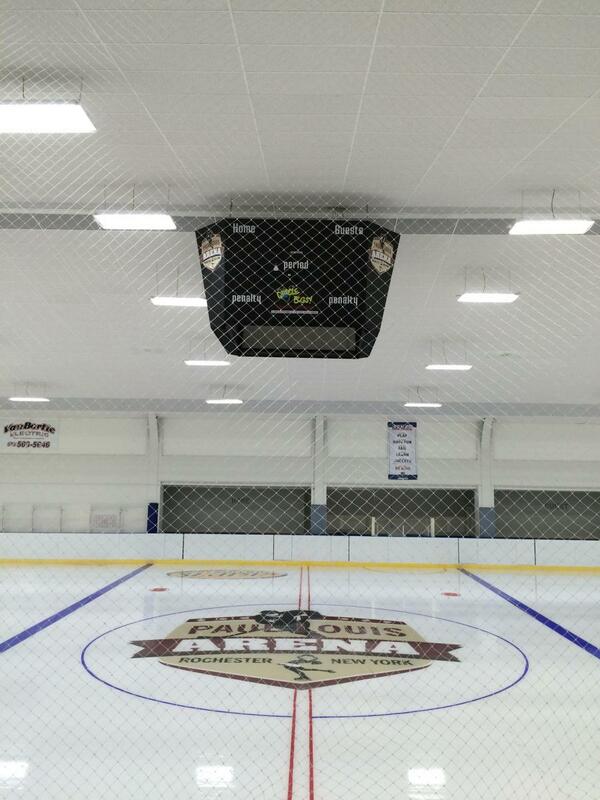 Our goal is provide opportunities to youth and adult players and skaters with a place to skate and play. We want to help grow the great game of Hockey and sport of Figure Skating. Paul Louis Arena (Skating Institute of Rochester) is a non-for profit organization. Check out what else PLA has to offer! Watch the Action from Live Barn (Live Feed of the Arena)!